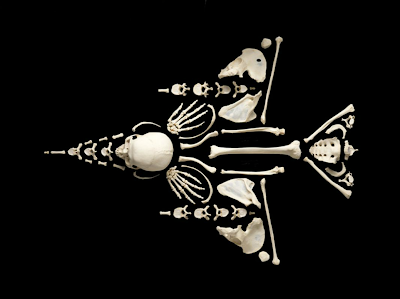 Artist Francois Robert is known for his witty and perspective-changing photographs. 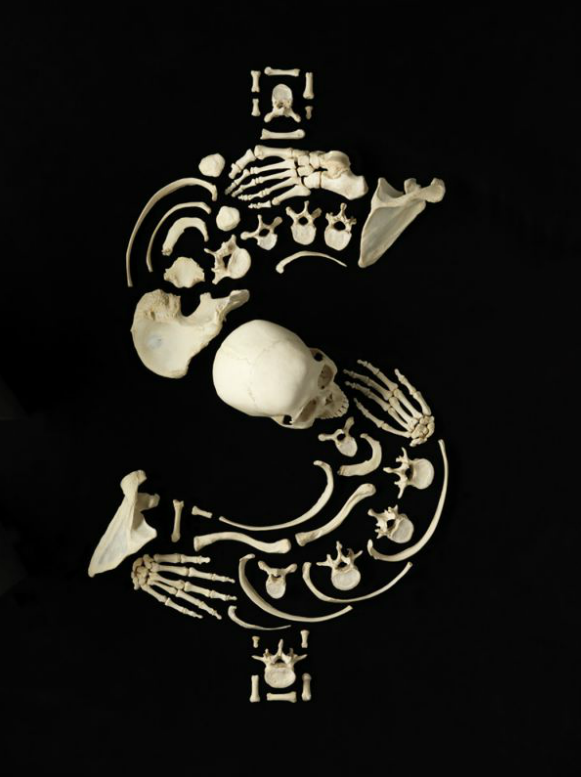 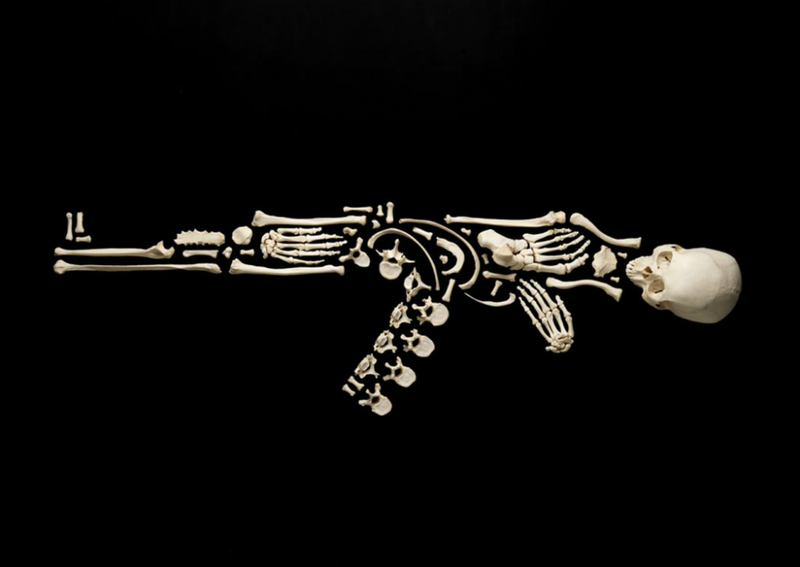 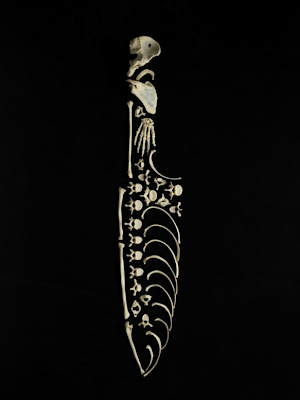 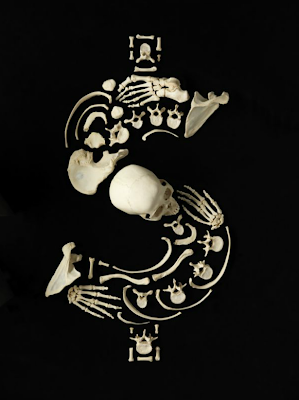 One of his more recent works is Stop the Violence, a series of photographs where the subject are collections of human skeletons (from those science class models, not real) arranged to appear like weapons, religious symbols, and signs of war. 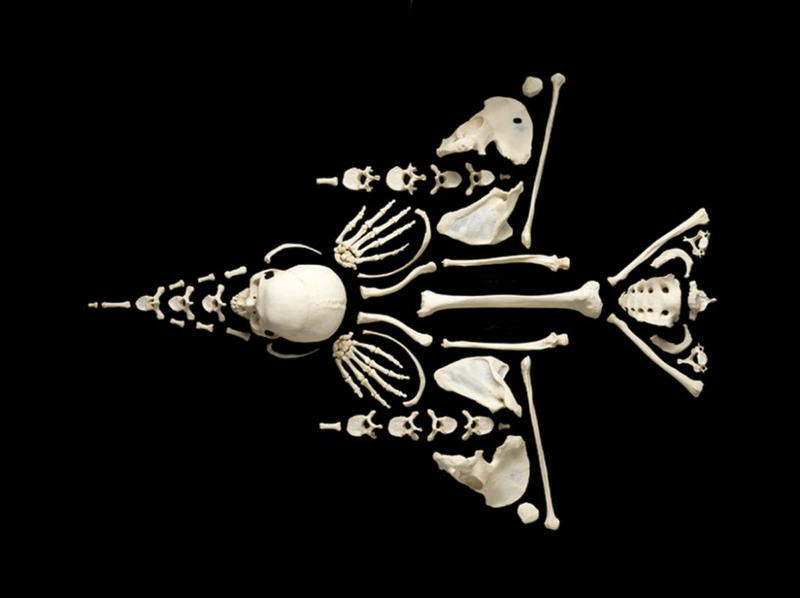 The striking photographs no doubt bring to mind current world affairs. 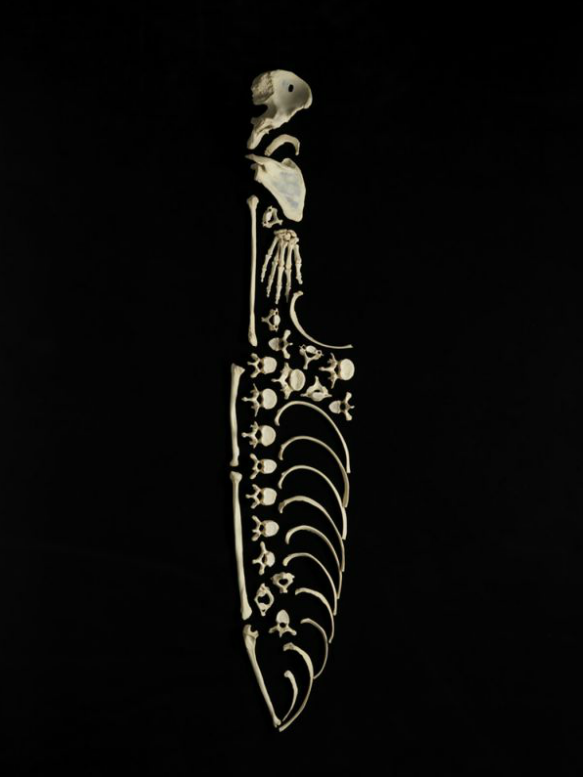 All images taken from FrancoisRobertPhotography.com.